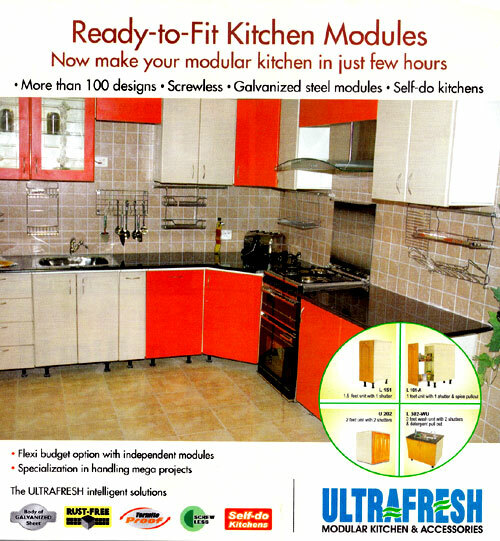 Have you used the products from Ultrapure Technology& Appliances India Ltd. shown in the picture on the left. Please share your experience with the community about these products. Rate products from Ultrapure Technology& Appliances India Ltd.